Body | Who Says Healthy Food Ain't Fun!! “I was too busy at work, I just dint get time to eat.” Is this not the story of the most hardworking and busy people? So just let me clear a few things – this is not a sign of some righteous, honorable act, it’s a classical sign that you’re neglecting yourself, choosing work over health and going into a fat storage mode. Had you taken out 5 minutes to grab a quick bite, you have moved to fat burning mode. We all know the value of time – time lost can never be got back. Same applies to eating at the right time too. So the obvious question is – what is the right time to eat? Eat through the day. Yes, the quantity varies with each meal, changes every season, changes with your mood – but the act of eating consistently through the day remains. 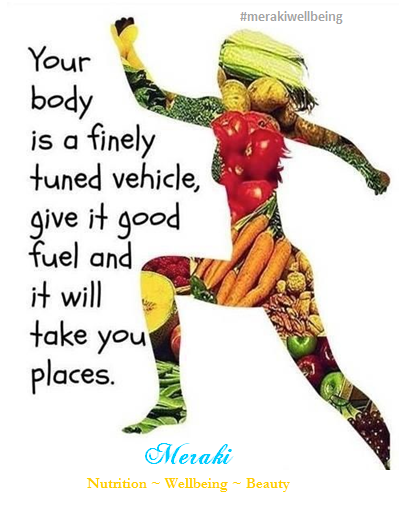 Today we are aware and know that we need to eat before and after exercise – because our body needs the fuel. Like exercise is to physical body, mental activity or work is for the brain. The brain needs its fuel too. Your duration of exercise is restricted to an hour or max 2. Does this apply to work too? We work through the day say 9-5 or 11-7 – our brain; our eyes staring at the laptop are working. They need fuel. By not eating when busy or simply having tea/coffee to mask hunger signals, not only are you compromising on productivity, impairing your analytical skills but you are now charging towards weight gain, higher fat percentage and landing up closer to diabetes, heart disease. To make this worse, when you are done with work, and you now realize you are hungry you end up having that fried yumminess outside work or buy a big bar of chocolate or have a pastry. 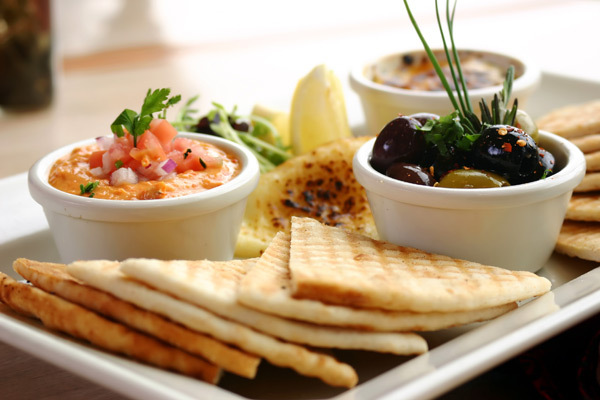 And if not this, you end up overeating at home over dinner – because you are hungry! This leads to bloating, heaviness post dinner which leads to difficulty in falling sleep, so next day you wake up tired. So break the cycle – EAT! Eat small frequent meals through the day, this practice not only keeps you satisfied, it also stabilizes your blood sugar, keeps you more alert, more productive – so in short your performance at work improves, your sleep cycle will get better – you will feel fresh and young. Today I had this patient who came to see me – and like always – even before saying a courteous hello or having a glass of water – she jumped up on the weighing scale to see how much she had ‘lost’? I could not hold my laughter, and told her ‘I am not sure about your weight, but you have definitely lost your mind’. To this she promptly replied – ‘Noooo – Khush – you see if I have a glass of water, I will weigh 500gms more’, and I was like – Really!? Weighing – is becoming an obsession. I know of people who weigh themselves not just daily and but after every meal and every time they use the loo! So now the scale and those numbers define their self-image. They cannot associate themselves for who they, but are identified by the number. You may be a good parent, you may be amazing at what you do or you may be a good person or anything – but still you choose to be unhappy because of how much you weigh. Does this make sense? 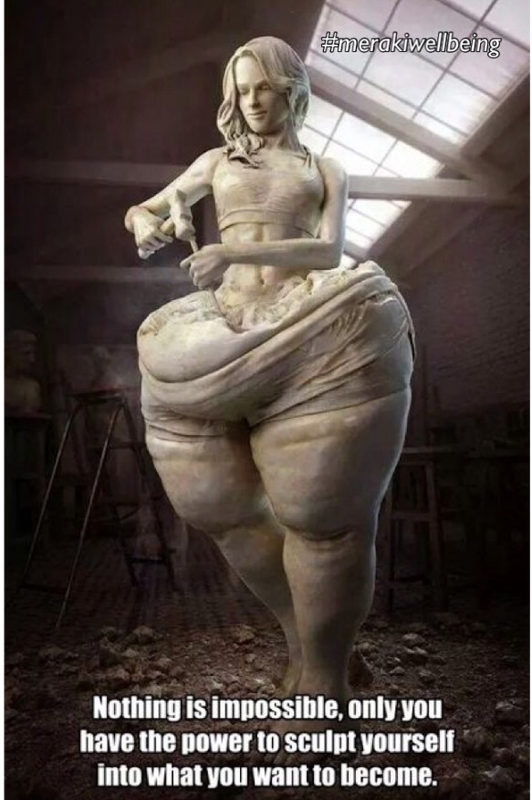 I really think it is time to THROW YOUR SCALE. Become more aware of how you feel instead of worrying about some number. Listen and get in touch with your to hunger signals instead of worrying that I might gain a kilo or gram. And most importantly – STOP picking apart every flaw or bulge and started seeing yourself as a whole person. Give up the obsession with the number and focus on feeling Healthy, Light and Fit. So STOP worrying about your ‘size’ and how much you weigh. And this definitely does not mean Eat like a maniac and don’t care about what you eat – it means – eat sensibly, live sensibly, exercise – focus on being healthy and not looking thin! 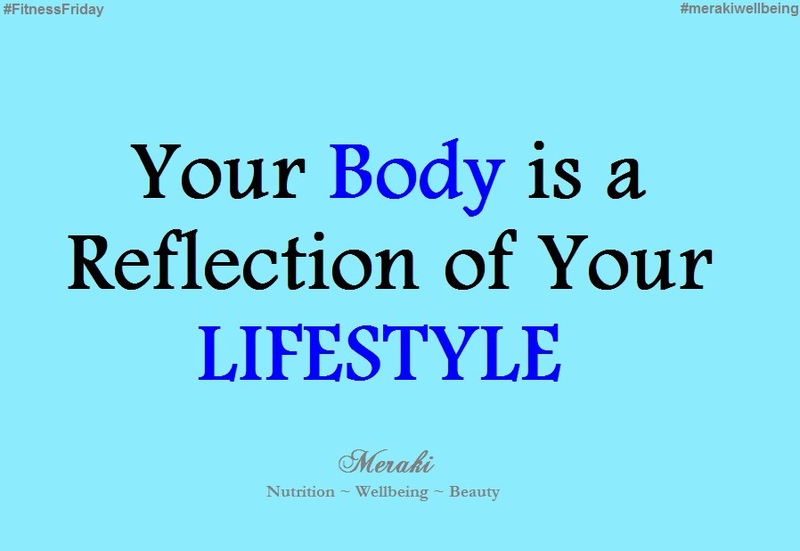 And trust me or rather your own body – for unless there are some major unknown medical issues, most people come to their own version of “healthy weight”, “healthy size” – when they are living a healthy life. So focus on nourishment, eat good clean homemade food, and stay active – this way you are on the right track than following some crazy diet for 2 weeks and then finally giving up coz-its-difficult-to-follow and cursing yourself. So, how do you know it is Time for you to throw your Scale? You wait to weigh yourself first thing in the morning, without-any-clothes, after going to the bathroom for the “best” results? 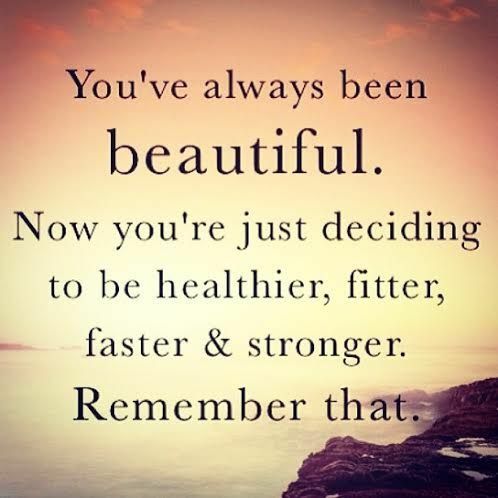 You suddenly felt ugly when the scale showed that you were up a kilo or 2 from the day before? If you answered yes to any of these questions, chances are you might also benefit from throwing your scale out. Try it Out for a Month or 2! What is the big deal? 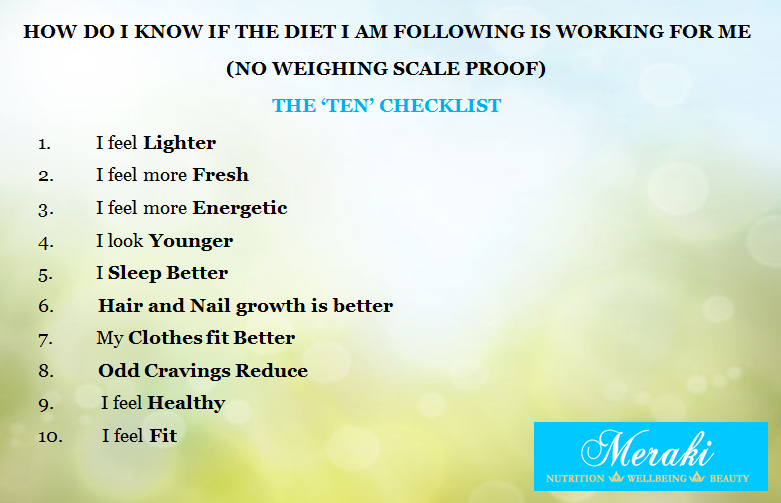 I am sure letting go of worries about weighing a certain number – you definitely will have Lesser wrinkles 😉 . In fact, when you start living this way, you will feel empowered, more beautiful, confident and no more at the mercy of a number to define you. You will be able to connect to your inner self, your stomach, your body. Would love you hear about experience, once you try this. Diwali also known as Deepavali means the festival of lights. 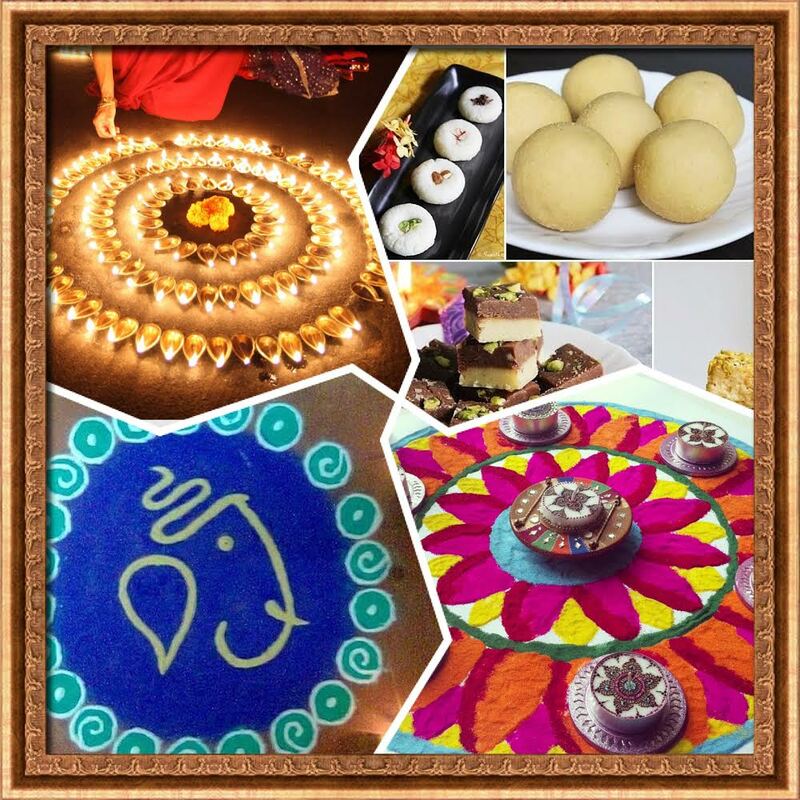 We celebrate Diwali each year with a lot love, fun and yes Mithai (sweets). But all those on a so-called “Diet” want to run away or hide during this period. Why?? 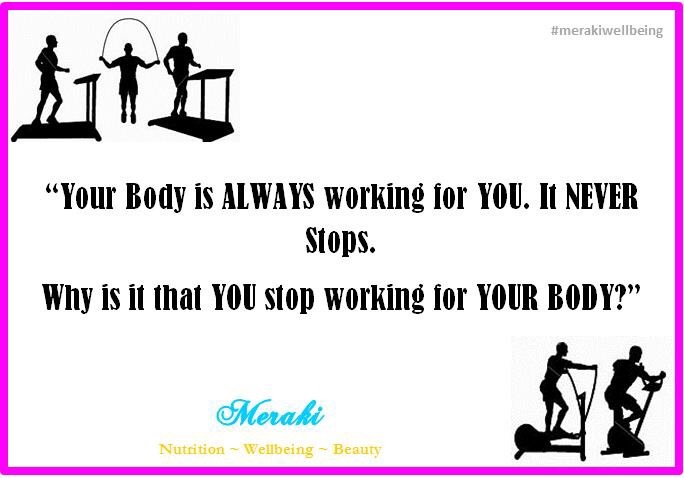 Because – if I eat mithai – I will become fat!! So – as usual I have a few thoughts and few questions and I leave it to you to decide if you want to Run and Hide or instead this Diwali – have a big smile and enjoy the Ladoos with your loved ones! Historically, there are many reasons on the origins of this vibrant festival. Diwali was the celebration of Lord Ram’s homecoming to Ayodhya after victory over Ravan. Also on this day, the Goddess of wealth, Lakshmi incarnated during the churning of the ocean, hence the association of Diwali with Goddess Lakshmi. Diwali is generally associated with abundance and thus we invoke Goddess Lakshmi ~ so that we are blessed with prosperity and abundance – in love, friendships and relationships, wisdom, creativity, good health, care, enthusiasm, confidence, peace of mind, wealth etc. Diwali is also to celebrate the victorious return of Lord Krishna, after victory over the demon Narakasur and then rescuing 16,000 women from his captivity. The celebration of this freedom went on for two days including the Diwali day as a victory festival. According to the great epic ‘Mahabharata’, it was this day when the mighty and righteous Pandavas appeared from their 12 years of banishment as a result of their defeat in the hands of the Kauravas at the game of dice. So basically – Diwali signifies celebration – the victory of light over darkness, knowledge over ignorance, right over wrong, good over evil. And yes – when we celebrate these blessed moments – it is natural to rejoice and bond over food too. Exactly why – mithais are made in every household. In every house during Diwali sweets are made. As a matter of fact, after we make these sweets with lot of love and care with carefully selected ingredients like ghee, dry fruit, jaggery or sugar, etc. We then keep aside a small portion of this and place it in our temples as an offering to God. We invoke the blessings of God and then eat this mithai as a Prasad. So, now my turn to ask questions – If the mithai was so-bad or dangerous – would we offer it to God? Would we ever think of making mithais with oil instead of ghee or with sugar free substitutes and then serve it to God? Or do we believe in serving our Gods the real thing?? Then why are we running away from it? Why is the God inside of us made to suffer – by giving it substitutes? 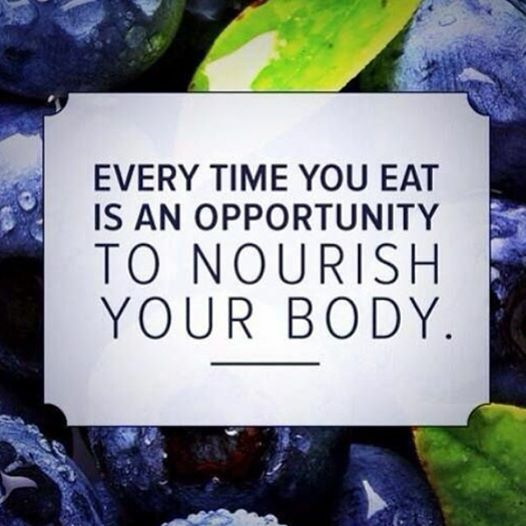 Why can we not choose to nourish our own selves too? Is food only numbers for us ? Have we forgotten that we eat to get energy, to nurture our soul? Now – I am definitely not advocating madly eating insane amounts of sweets, but yes why not a piece or 2 of the laddoo. Why not share this mithai with our family, our loved ones? Why not celebrate the Goodness of our meals?